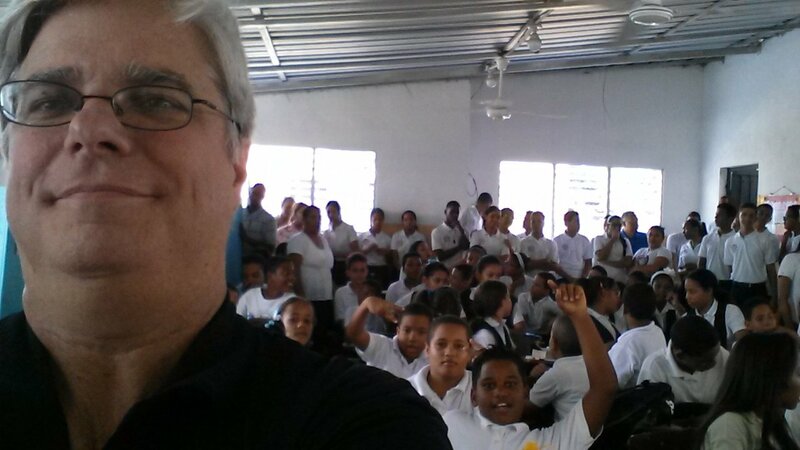 Standing room only at one of the Dominican Republic schools. I finished my speaking tour in the Dominican Republic, and it was quite an experience! 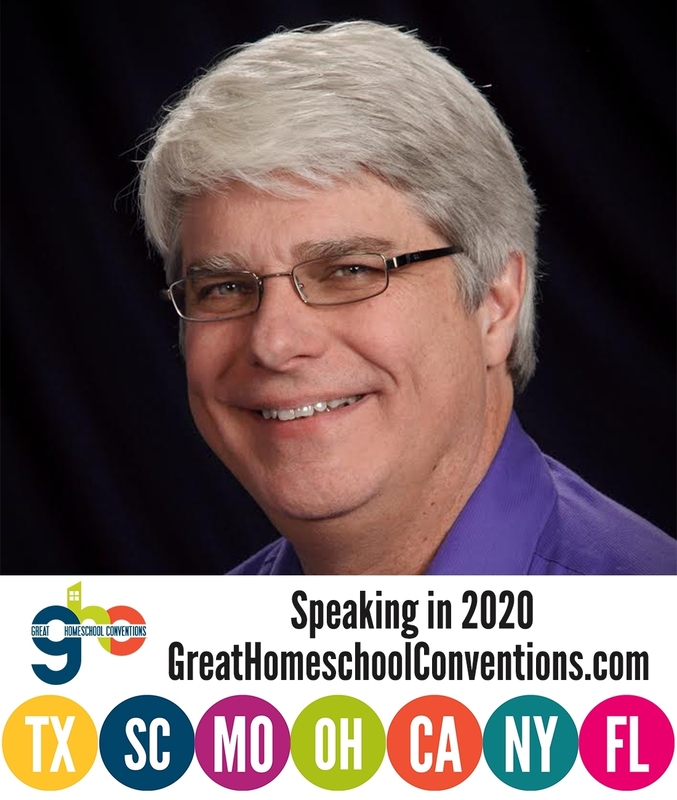 I gave talks about creation in public schools, private schools, churches, and a university. The people were incredibly warm and inviting, and even though I could not communicate with most of them unless I had an interpreter, our mutual love for the Savior transcended words. While I still cannot speak or understand Spanish, I did get a bit better at recognizing certain Spanish words. For example, in one church service, I looked up at the screen that contained the words to the next song (in Spanish, of course). The title of the song wasn’t on the screen, and the music had not started playing. Nevertheless, I recognized the song and said, “How Great Thou Art – one of my favorites!” My interpreter turned to me and asked, “How do you know that?” I told him that I recognized enough of the words to realize what the hymn must be. He seemed impressed. While I was in Santo Domingo, I visited the main campus of Universidad Nacional Evangélica, a Christian university. I met with the president of the university and one of the professors. They indicated that they were committed to making sure their students learned about the scientific evidence for creation and against evolution. They scheduled me to speak to their students the next day, but unfortunately, there was a power outage, so they had to cancel the talk. I was on a tight schedule, so I had to leave Santo Domingo before they could reschedule my talk. However, the same university has a campus in Santiago, where I was headed. That campus was happy to schedule me to speak, so I ended up getting to speak to students at the Universidad Nacional Evangélica, just not the ones who go to the Santo Domingo campus. I have already shown how utterly ignorant that statement is, but my experience in the Dominican Republic has further emphasized Nye’s ignorance. I spoke at public schools, private schools, universities, and churches in the Dominican Republic, and in each venue, I heard mostly anti-evolution statements. There were some evolution supporters, and some asked excellent, challenging questions. However, the vast majority of people I encountered (professors, doctors, teachers, pastors, students, professionals, and blue-collar workers) were creationists. I realize, of course, that the people I encountered don’t make up a representative sample of Dominicans. Most likely, the majority of Dominicans believe in evolution. However, the vast majority of those I met did not. If denial of evolution were unique to the United States, I shouldn’t find many people in other countries who are creationists. Nevertheless, I have spoken in South Africa, New Zealand, Australia, Thailand, Canada, and now the Dominican Republic. I have encountered many creationists in all of them, and they come from all economic and educational levels. Does it surprise you that Bill Nye is wrong? It shouldn’t. He doesn’t seem to educate himself on the subjects about which he speaks and writes (see here, here, and here, for example). Sorry this isn’t related to the post, but I noticed you haven’t made a “Christian Myths” post in a while, and was wondering if you had looked into the supposed discovery of the Ark of the covenant by Ron Wyatt. AIG has written extensively on some of his other supposed finds (like Noah’s Ark), but I was wondering what your take might be. Thanks for asking, Jonny. I really don’t have anything to add to what has been written about Wyatt. This group has done a good job of collecting the evidence that shows his “discoveries” are not real. That’s awesome, Dr Wile, that you got to speak to the Dominicans. Our church’s missionaries- The Josh Wesson family have been working hard down there for many years for the cause of Christ. They’ve seen many come to know Him as Savioir. Sadly, Br Josh just drowned (a couple was ago) while trying to rescue some of his kids from drowning. Our teens have taken 2 missions trips there & found the people so open to the gospel. Please pray for God’s direction for Br Josh’s family & the ministies he was running in the DR. Praise God for the extra amunition you provided them against evolution! I will be praying, Kelli!